Company Coma-Sport Sp. z o.o. is the leading manufacturer of basketball equipment in Poland. 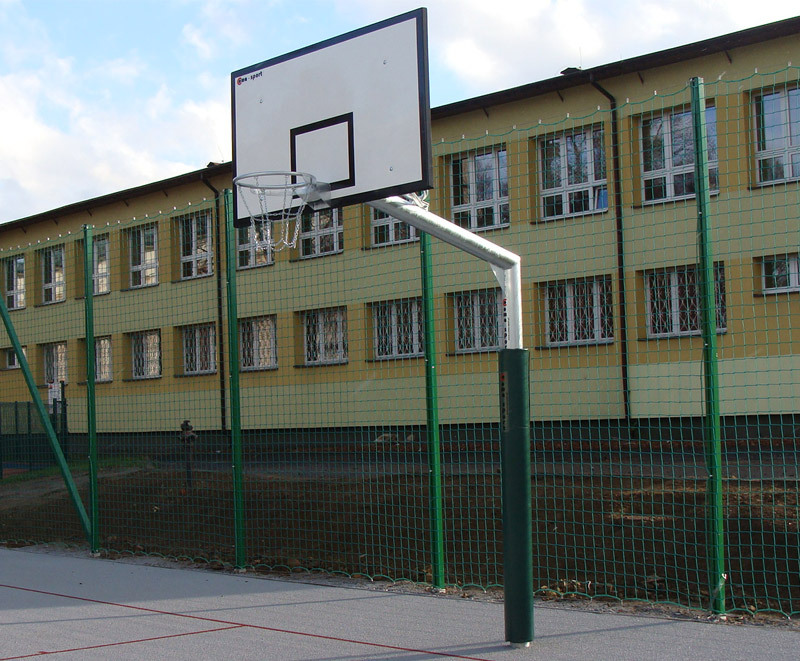 We provide basketball equipment for both outdoor basketball facilities as well as for indoor sports halls and gym halls. 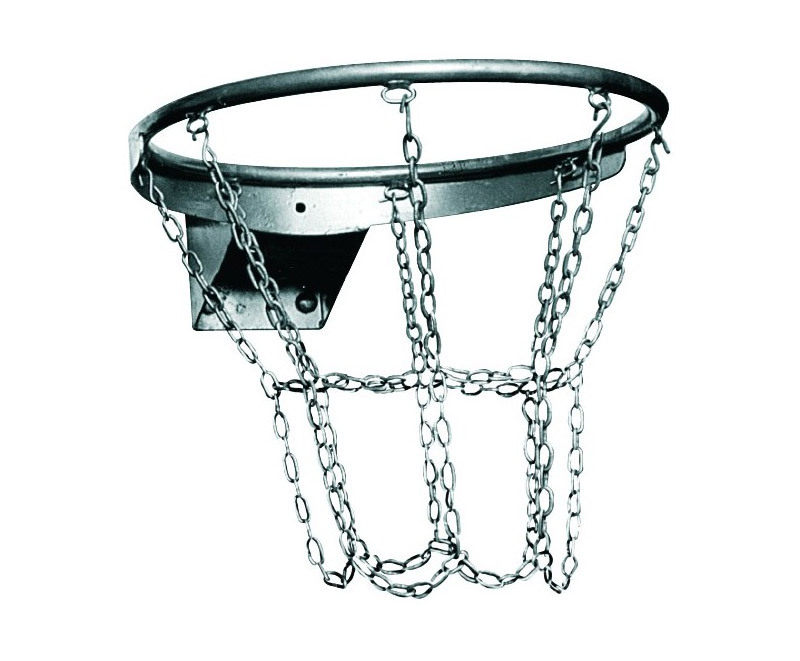 For outdoor basketball courts we offer a variety of in-ground installed single post basketball stands and double post basketball stands, laminated backboards (epoxy boards) as well as steel lattice basketball backboards, and for them we propose different types of basketball rings and rope nets or chain nets for basketball rings. 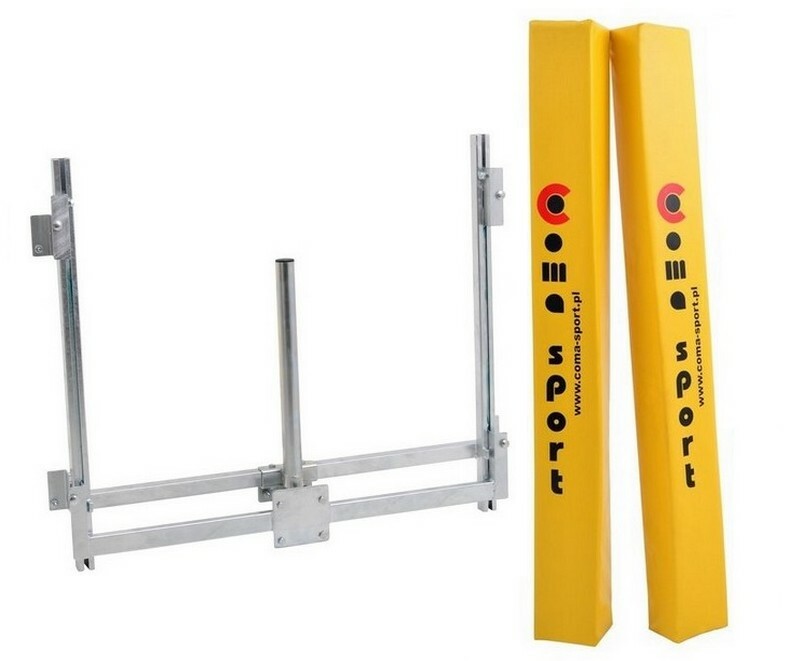 Moreover, we also supply our clients with basketball post protection padding and basketball backboard height adjustment devices. 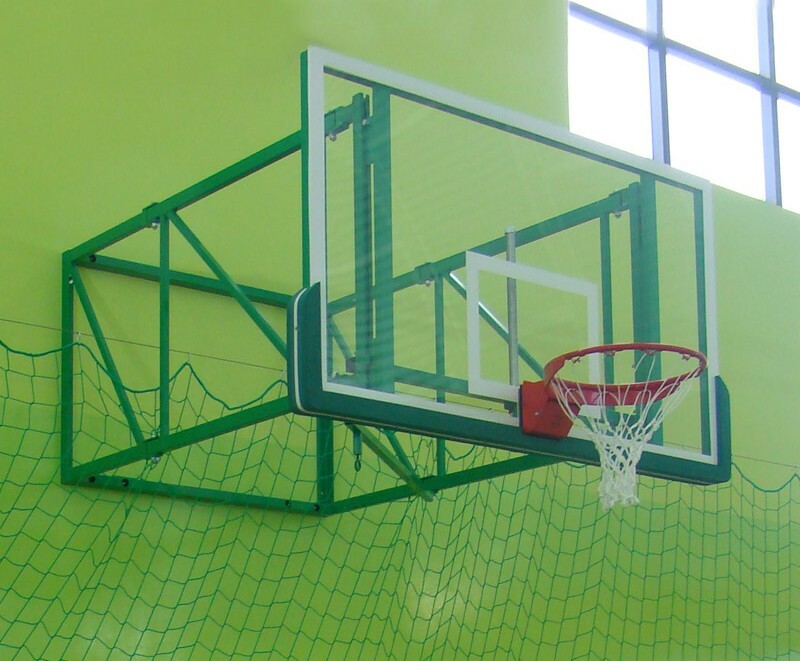 On the other hand, for indoor sports halls we propose ceiling-mounted as well as wall-mounted constructions for laminate and acrylic glass basketball backboards with a wide range of basketball hoops and nets for basketball hoops. 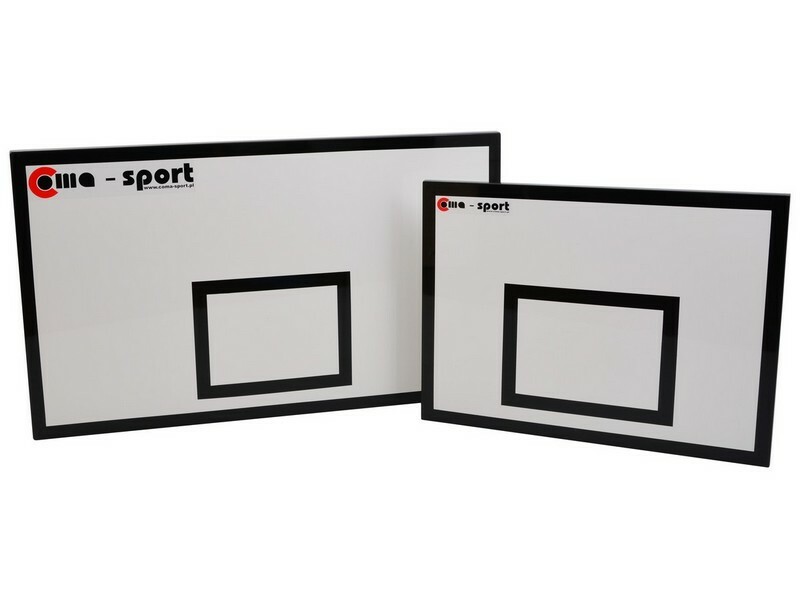 We also offer backboard padding and for young athletes we recommend a mini-basketball set that can be hung on a wall-bar (it includes a 0,9 x 1,2 m laminated backboard with a stable basketball ring and a rope net). Our basketball equipment is certified for conformity with Polish-European standards (PN-EN). Certificates are available for view in the “certificates” tab.